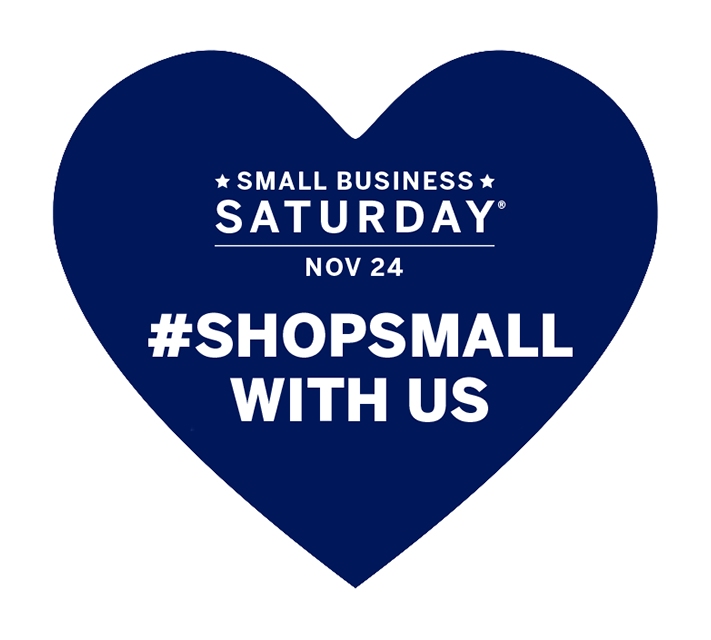 Small Business Saturday® is about more than just shopping at local stores. It's about celebrating and sharing the small businesses that are a part of our everyday lives - from corner stores to food trucks to online boutiques. They're the places we call our own and can't imagine living without. It's these businesses and the people behind them that make the Lubbock community unique and when they succeed, we all do. The Lubbock Chamber has almost 1900 members and 70% of our member businesses employ 10 people or less, 85% employ 20 or less and 94% of the Lubbock Chamber membership employs 50 people or less. Did you know that OVER half of the United States working population works for a small business? 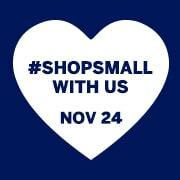 #ShopSmallLBK on November 24! Don't forget to check the Lubbock Chamber Online Business Directory and support your fellow Chamber members! If you are a small business and would like Small Business Saturday® marketing materials please feel free to use any of the materials below. The Lubbock Chamber also has a variety of Small Business Saturday® giveaways if you are interested contact the Chamber today at (806) 761-7000. 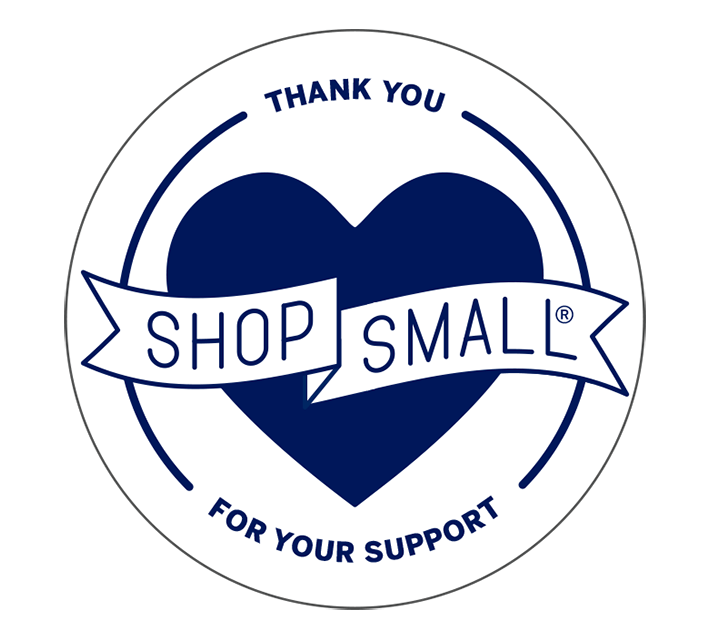 Visit our YouTube page for previous Small Business Saturday® spotlights!